There are growing numbers of youth who identify as transgender, and as a result, clinicians and counselors are in need of an informed resource that covers the basics of gender identity and expression. 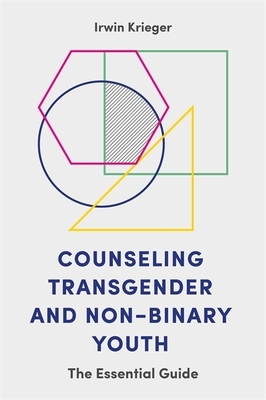 This book responds to that need by setting out clear advice and support on working with transgender and non-binary youth with regard to their identity, mental health, personal and family life and their medical and social transition as well as offering additional resources and reading lists. Along with the basic information needed to understand transgender clients, Irwin Krieger applies this general knowledge to work with transgender teens at what can be the most critical and problematic stage in a trans person's life. Specifically, issues of gender identity awareness and expression for youth along with the mental and physical challenges that puberty presents are discussed. This guide will inform counselors and therapists to support transgender teens in their practice, while providing the necessary tools for opening up the conversation on transgender issues in families and schools. Irwin Krieger is a clinical social worker who has worked extensively with transgender teens, adults, and families. Irwin provides training and consultancy for mental health and health care professionals, as well as school personnel.